City Putt has all kinds of characters playing rounds of mini golf! We’re having a Princess and Super Hero party in Carousel Gardens and you’re invited! Kids wear your costume to get free admission into the Amusement Park (Adult admission is $4, $3/ride or get an Unlimited Ride Band for $17). 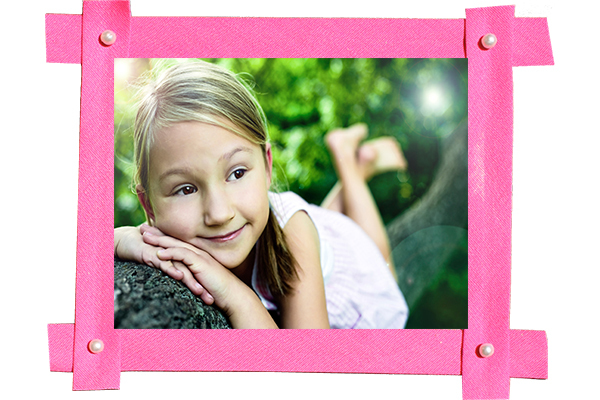 Have some family fun, ride the rides, visit and take photos with Cinderella, Rapunzel, Spiderman, and Batman! Arrive early as the line to take photos with the characters may be cut off early in order to conclude by closing time. Experience the yummy treats at the NEW Parker’s Café! It’s air conditioned AND has free WiFi! For this day’s event kids in costume get in free. Parents and kids not in a costume can buy tickets at the gate or click here to purchase ahead of time. Ride tickets and unlimited ride bands need to be purchased at the Ticket Booth. Work up a sweat in City Park! There’s no prettier place in New Orleans to get fit than City Park. With a gorgeous landscape designed for walkers, runners and bikers, your workout doesn’t feel like work at all when you hit the scenic paths around the park. The first is near the corner of Golf Drive and Freidricks Avenue located on the Festival Grounds. Parts are covered to allow use during an in-character Summer shower or any sunny day in New Orleans. 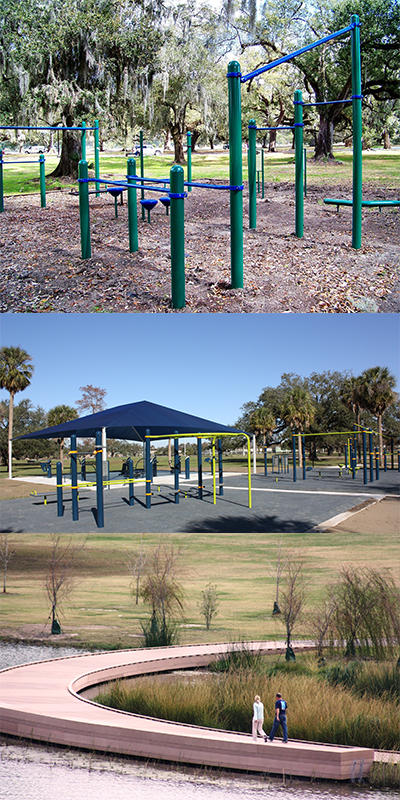 The second is on Stadium Drive and was provided by the Friends of City Park. Each are guaranteed to provide the best setting among the City Park trees. Also there are trails for runners and walkers alike. The Zemurray Trail around Big Lake, the Festival Grounds, Couturie Forest, Roosevelt Mall plus the Park streets are perfect for you if your interest is a quick walk or putting in some real sweat equity for yourself. Boat & bike rentals at the Boat House on Big Lake. There are many types of both boats and bikes to rent, including a 4 seat surrey bike. The Park's Old Grove is also a great place for a run or walk. The Old Grove is home to many of the Park's oldest oak trees. As always, wear sunscreen and stay hydrated. And with all this excercise, you'll really deserve beignets! At Morning Call, in the Park's Casino Building, the sugary donuts are made 24/7. 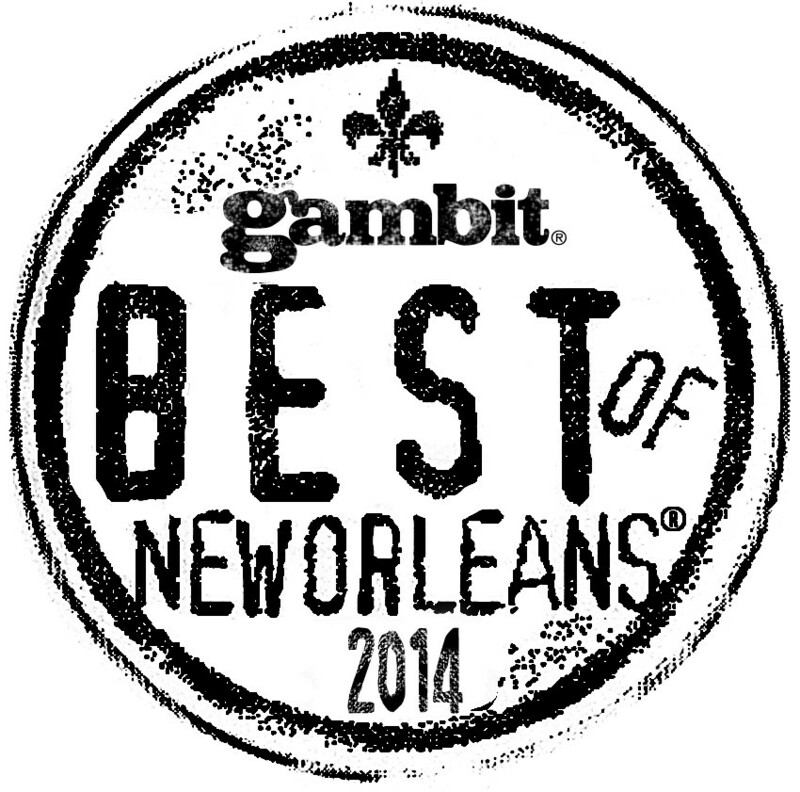 City Park did quite well in the Gambit’s Best of New Orleans 2014 awards! City Park did quite well in the Gambit's Best of New Orleans 2014 awards! We won first place in a couple catagories, placed in the top three in others, and had a hand in other's win, too. And that all has to do with YOU! Thanks! We know you love the Park and we hope you know the Park really does love you back! The Gambit has attempted to answer questions about it’s Best of New Orleans competition. From ‘How do you pick the categories?’ to ‘What’s the biggest change this year?” you can click here to learn more about their methodology. ‪Lisa Fuxan Mizell: "Momma and daddy met on [the Langles] bridge on September 4, 1943. Momma passed away peacefully on September 4, 2012. Their relationship was 69 years to the day. They had a beautiful marriage." #IceBucketChallenge Accepted IN Popp Fountain! On August 21, 2014 Bob Becker, New Orleans City Park CEO, was challenged by Ron Forman, President and CEO of Audubon Zoo, to complete the ALS Ice Bucket Challenge! He had 24 hours to complete the challenge and it was quite a show! Bob and some of his staff decided to take the challenge head-on! As to not waste water, Bob decided to use City Park's Popp Fountain for the challenge and it doing so the ice bath was e-p-i-c! Click here to view the video and see photos below. To donate to Team Gleason to fund research to find a cure for ALS, please click here. To learn more about what ALS is please click here. New Orleans City Park is familiar with duels. Our old trees have seen many duels back in the day when they were called “affaires d’honneur”. The Park was easily accessible, yet remote enough to insure privacy as Creole gentlemen defended their honor. 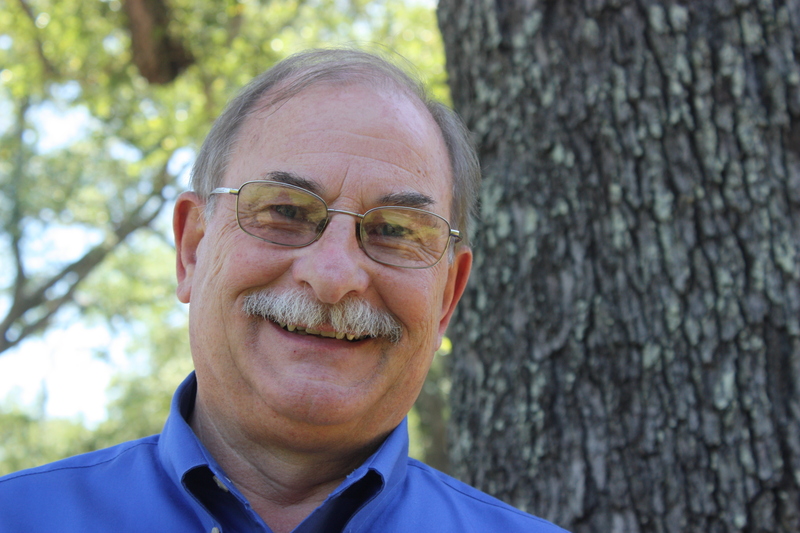 Bob Becker, CEO of City Park, has been challenged by Ron Forman, Audubon Zoo's President and CEO, to complete the ALS Ice Bucket Challenge! Watch the challenge be made here! Check back here tomorrow to see what happens! 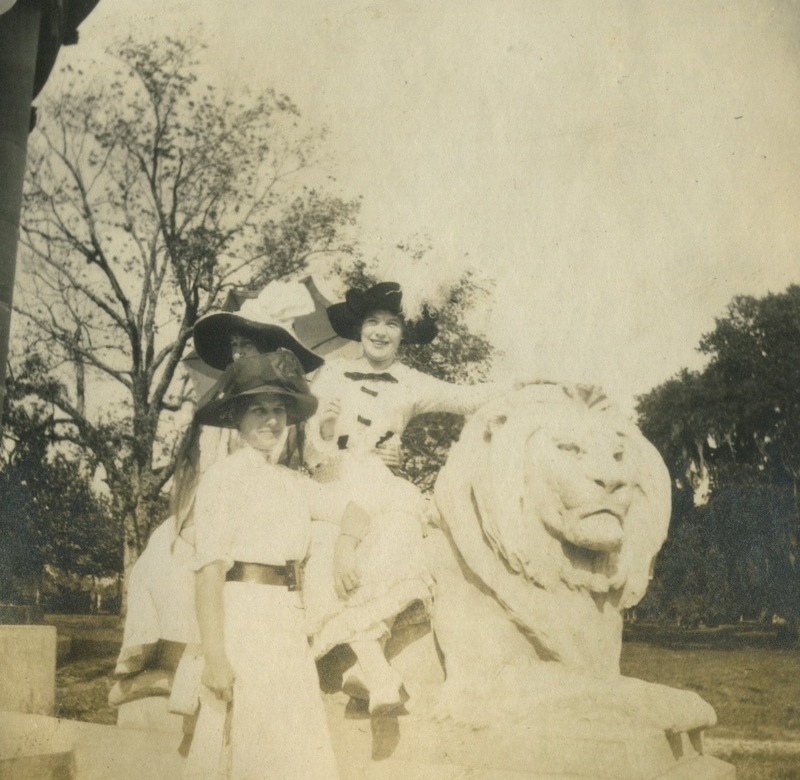 Read more here about the Dueling Oak and other oak trees in City Park. 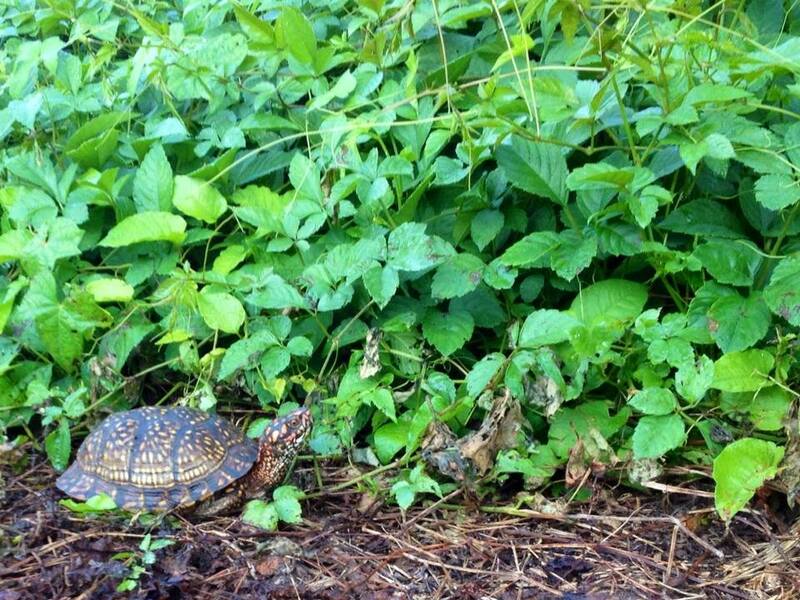 Having a slow start to your Friday? This guy knows what you mean! Earl Sires, the Park's Volunteer Manager, took this photo on the morning of August 15, 2014. Speaking of volunteering, there's a Super Saturday Volunteer Day coming up soon. Although you can volunteer for the Park everyday, a Super Saturday is special in that the work you do is probably part of a larger project and you work with a group of volunteers. Volunteers are invited to the Volunteer Center at 1009 Harrison Avenue on the first Saturday of every month, with occasional exceptions. Work assignments include maintaining areas around City Park. How to sign up to volunteer: Email esires@nocp.org or call (504)300-6394. 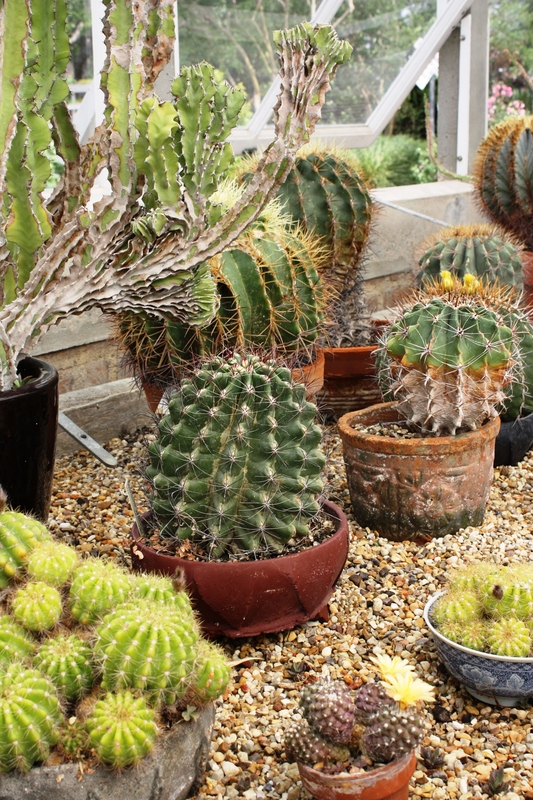 The cactus family has nearly 2000 species and with only one exception, they are native to America. They range from the Arctic Circle to the mountains of Chile, but are most abundant in the southwestern United States and Mexico.